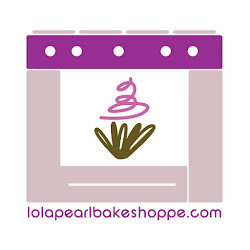 Lola Pearl Bake Shoppe: DIY Dessert: Rich Chocolate Souffle! First of all, the Silver Palate cookbooks are a definite must have! The recipes are easy to follow, and oh so delicious! At a recent dinner party, I served their "Rich Chocolate Souffle". 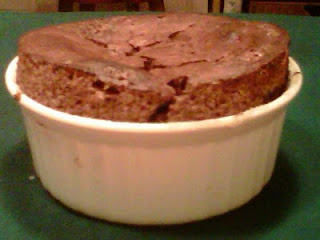 It was the first time I've ever made a souffle and it came out beautifully! I accompanied the dessert with Martha's Caramel Anglaise. Delish! Send us a picture of your latest baking triumph!